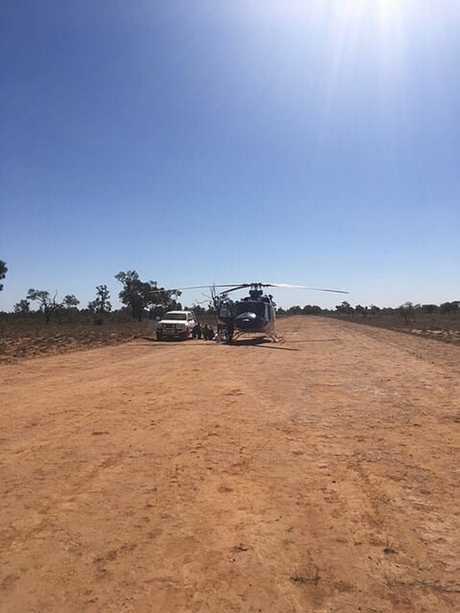 A MAN has been airlifted to hospital after a motorcycle accident near Roma. 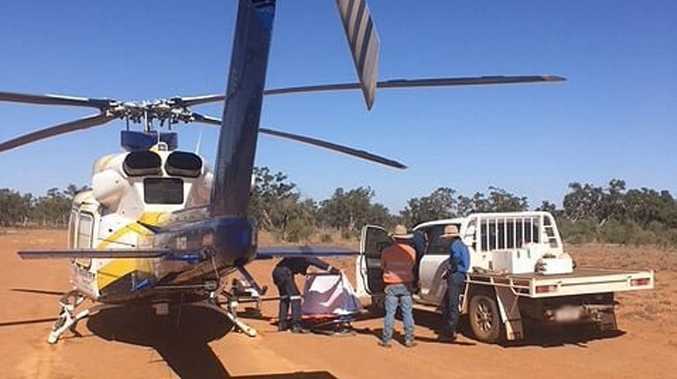 An RACQ LifeFlight spokesperson said LifeFlight's Roma-based Surat Gas Aeromedical Service helicopter airlifted the man after he was involved in a motorcycle accident on a property south-west of Roma. 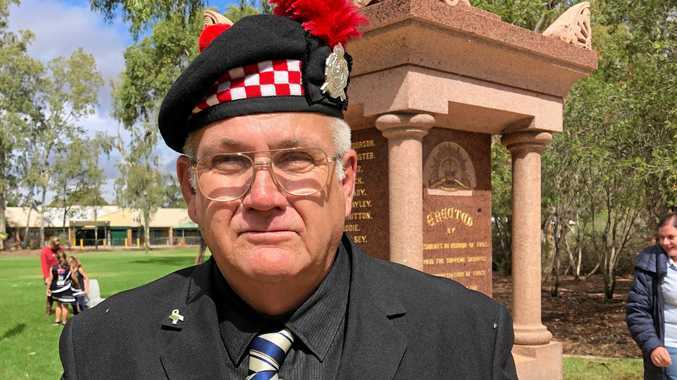 "The man was mustering cattle on the property when the accident occurred," the spokesperson said. 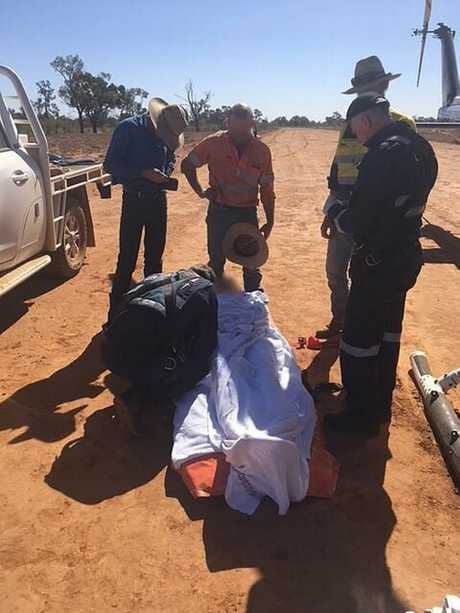 "He was treated by LifeFlight's SGAS aeromedical crew for upper limb injuries before he was airlifted to Roma airport, where he was then met by Queensland Ambulance Service paramedics who transferred him to Roma Hospital via road. "LifeFlight was tasked to the accident just before 11am."